Considered the “Pearl of the Orient” at the time of Spanish colonial rule, Manila today shows a less friendly face. The city is located on the west coast of the island of Luzon and is surrounded by fertile plains. 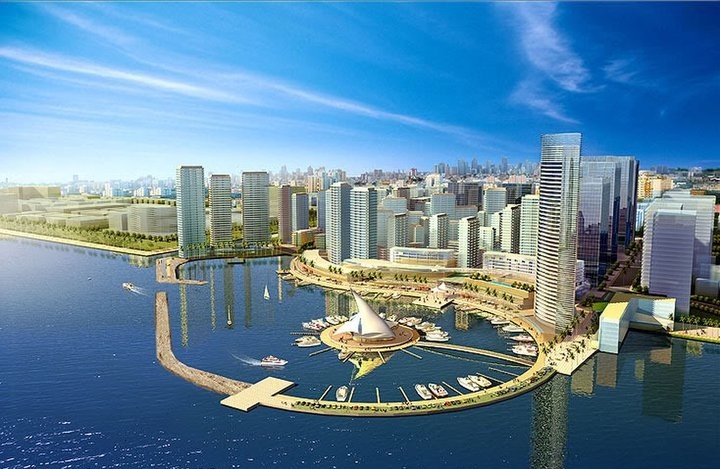 It extends on both sides of the Pasig River, a navigable waterway that connects Laguna de Bay to the large natural harbor of Manila Bay and South China Sea delta. The climate of the city is hot and humid throughout the year, although it is tempered by the sea breeze. In May and September many typhoons occur. 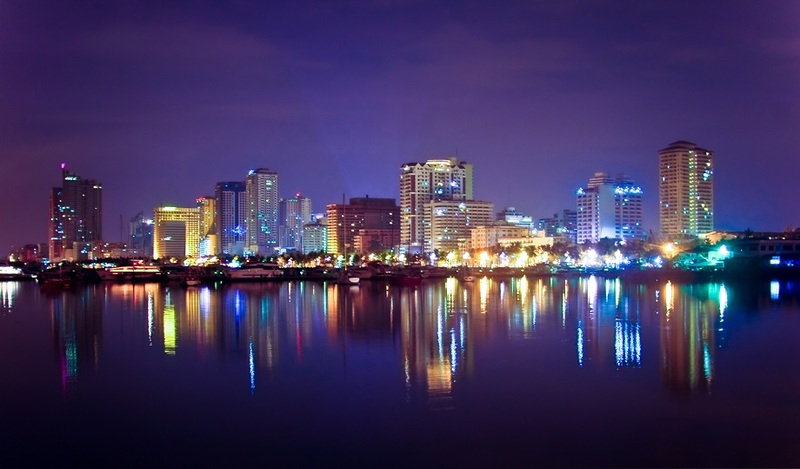 Originally, Manila was a conglomeration of 17 cities and towns were united under the regime of President Marcos in 1976. 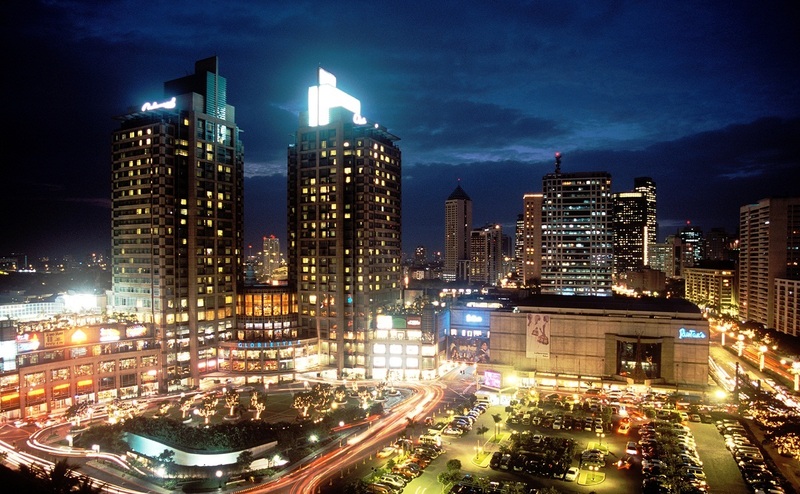 The present town is Metro Manila, comprising the colonial capital of Intramuros and five districts: Ermita, Malate, Quipao, San Nicolas, Binondo and Paco. The agglomeration extends over 38 km ² (15 square miles) to the peripheral areas of Quezon City, Pasay City, Pasig City and Makati City, the latter the business center and the place where most of the nightlife is concentrated . Throughout history, topography, and the strategic location of Manila Bay, halfway between the routes of the silk and spices of the Old World and the route of the New World silver, favored trade and became to the region a real magnet for sea traders. The Chinese were the first people in foreign trade with the islands in 98 AD In the late fifteenth century, European tireless, with Ferdinand Magellan on his head, put his feet in the archipelago for the first time. 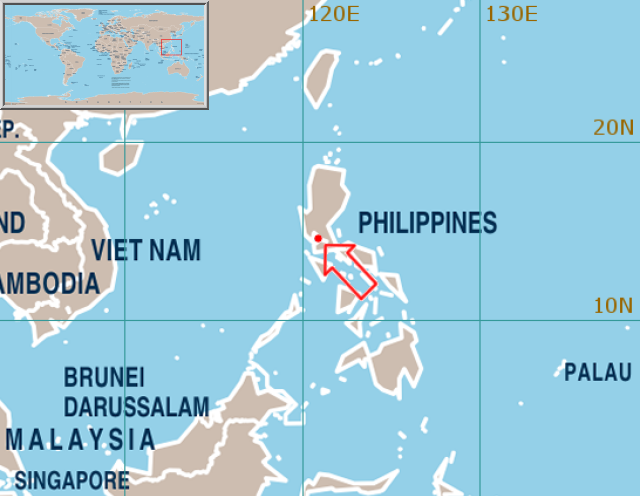 The Portuguese sailor landed in the Philippines in 1521 and claimed the islands for the Spanish crown, which occupied Manila (Maynilad call by former Muslim settlers) in 1571. Though the revolution carried out by the natives and the proclamation of independence, the archipelago fell again under another colonial power, this time the Americans, after the collapse of the Spanish empire in 1898. In 1935 the United States adopted the Commonwealth of the Philippines, although it was crushed soon after the Japanese invasion of 1941. After a bitter attempt by U.S. and Filipino forces to defend Manila, the city finally fell into Japanese hands in 1942. Two years later, the U.S. forces recovered a series of naval battles and land that left the city virtually destroyed and depopulated. Filipinos gained independence in 1946. Upon election of Ferdinand Marcos in 1965, there were riots and anti-government protests that gave him the perfect excuse to declare martial law in 1972, when it opened perhaps the most extravagant tyranny ever seen during which Marcos ruled ably assisted by his wife, Imelda Marcos. The excesses of this system continued until 1986, when the revolt known as “people power” (people power) and the defection of key regime figures forced marriage to a comfortable exile. Subsequent administrations have improved diplomatic political image of the Philippines, although its economy. 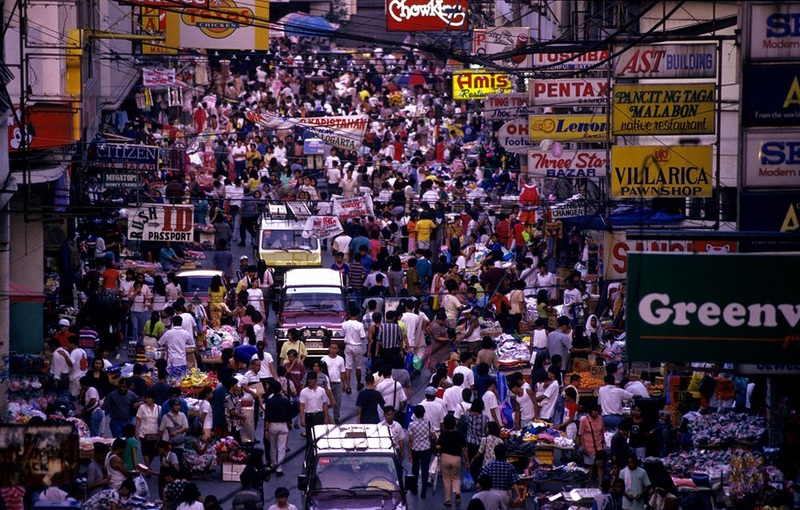 Currently, Manila is a chaotic agglomeration exerted a disproportionate influence on the entire country and in which contrasts are enormous. The dichotomy between rich and poor is very evident, with palace-style neighborhoods with contrasting shanty camps near the river, where the homeless are forced to dig for food in dumps to survive. Much of Manila remains stagnant in the marshy waters of underdevelopment and political changes have done little to change this. 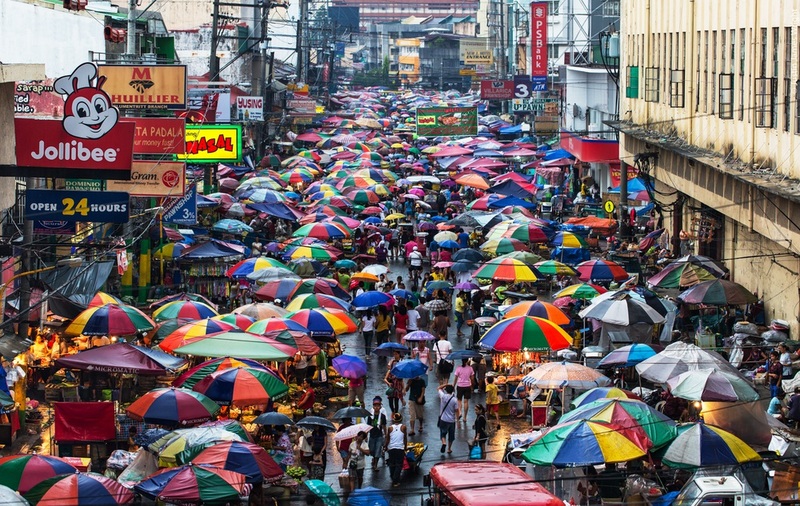 The chaos inherent in capital reflects the cultural diversity of the Philippines, the country is made ​​up of over a hundred different cultural minorities. Manila is an overwhelming city that can run down to the first time visitor. At first glance, the combination of noise, the incessant traffic, pollution, poverty and poor infrastructure in many of its areas can make the city seem intimidating. 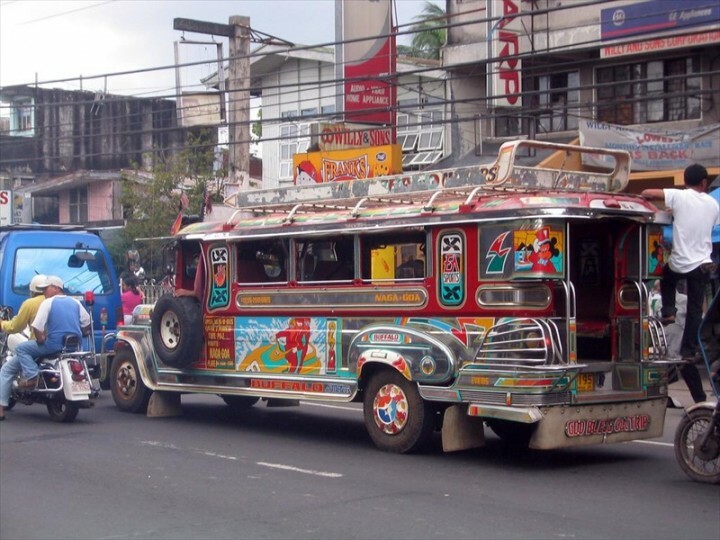 However, Manila energy and good humor of its inhabitants can become infected very quickly.